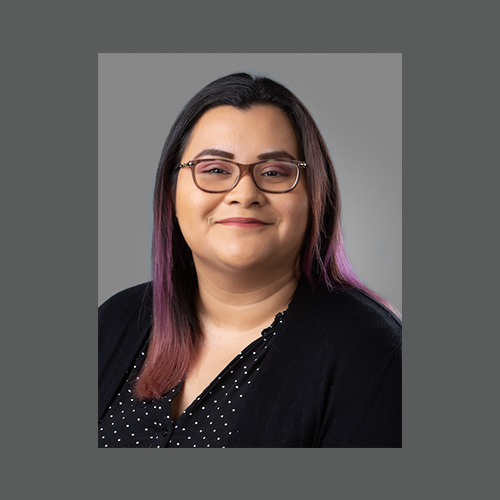 Bianca came to Avalon in the spring of 2018 after earning a degree in Business Administration from American University, with a concentration in Marketing Media Communications. This—coupled with her extensive real-world experience in social media strategy, digital marketing, and performance analysis—makes her the perfect fit for Avalon’s fast-paced Marketing team. In her spare time, Bianca enjoys exploring the variety of restaurant options in the DC area, visiting art exhibits, and traveling—she’s recently visited Seoul, South Korea and Tokyo Japan. She also attends many live events and likes to learn new languages.